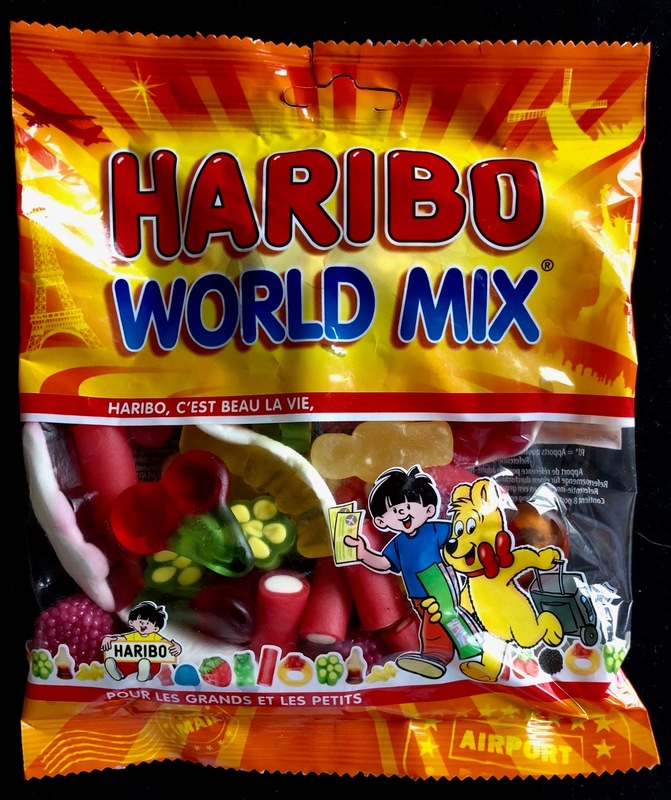 Haribo World Mix is a cacophony of the Haribo gummy lines all mixed into one bad. There's nothing new or rare, just the absence of theme, which is somewhat freeing. 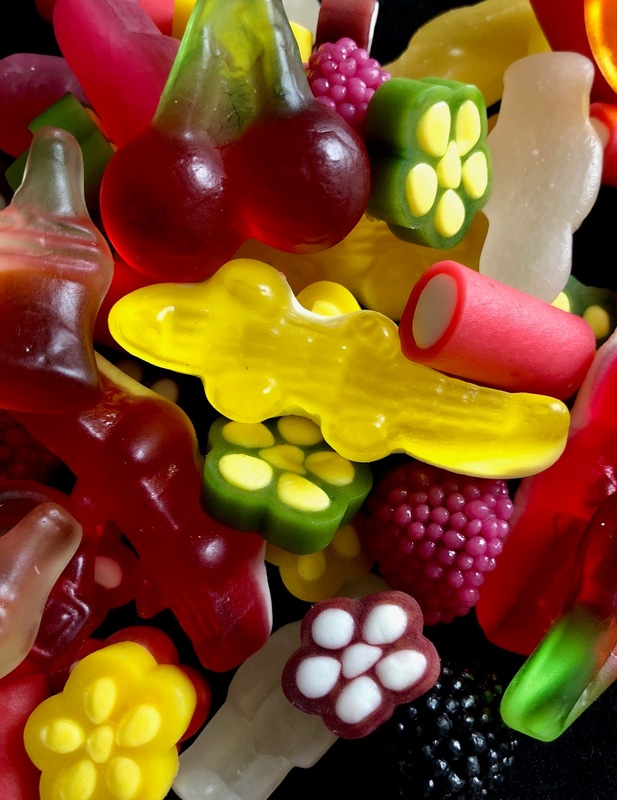 Different consistencies, types of gummy, and flavor profiles, alligators, twin cherries, flowers, cola / soda bottles, it's all in there. Sometimes I need the guidance of a thematic gummy mix but once in a while it's nice to let it all hang out.